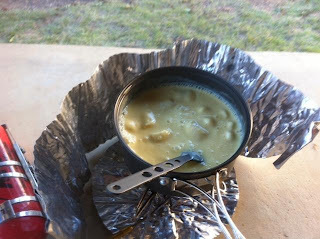 After dinner last night I treated myself to banana custard for dessert. Yummy. This morning it was lovely and cool with no wind. I was riding just after 8am. My first stop for the day was Eugowra. Eugowra was established in the 1860's and is a short distance to where the largest gold robbery took place in Australian history. 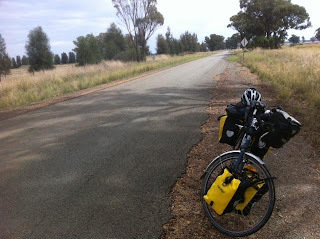 After I had my short break in Eugowra, I rode on to Forbes. The road was nice and flat, plus I had a nice tailwind. So I was in Forbes by 12pm. Forbes is a reasonable size town, so I stopped there for some lunch. I then had a look around town I headed for Parkes. Instead of following the highway, I took the back road. I was very pleased with my decision, as it meant I didn't have to deal with any big trucks. There was actually hardly any traffic on this route. So it was nice and peaceful. 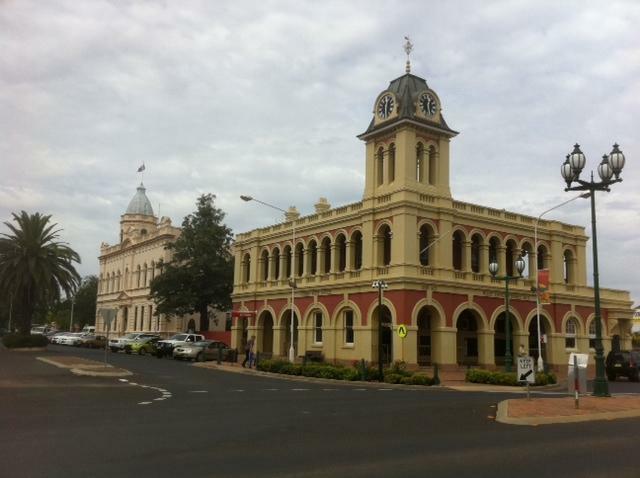 I arrived in Parkes just after 3pm. 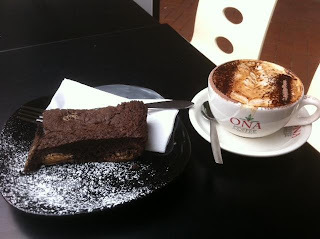 I stopped for a yummy coffee and brownie at 'The Perfect Blend'. Parkes is a pretty big town and is famous for 'The Dish'. A big radio telescope which was used to bring back the images of the manned moon landings. It is also famous for a big Elvis festival it holds each year. When 100's of people dress up as Elvis and descend upon the town. They even hold a big parade through the town. Tonight I'm hoping to go out for dinner and tomorrow I'll be going to The Dish. After, I'll be heading towards Orange. Today the weather was again just perfect, plus the road was so flat. So the riding was quite effortless.